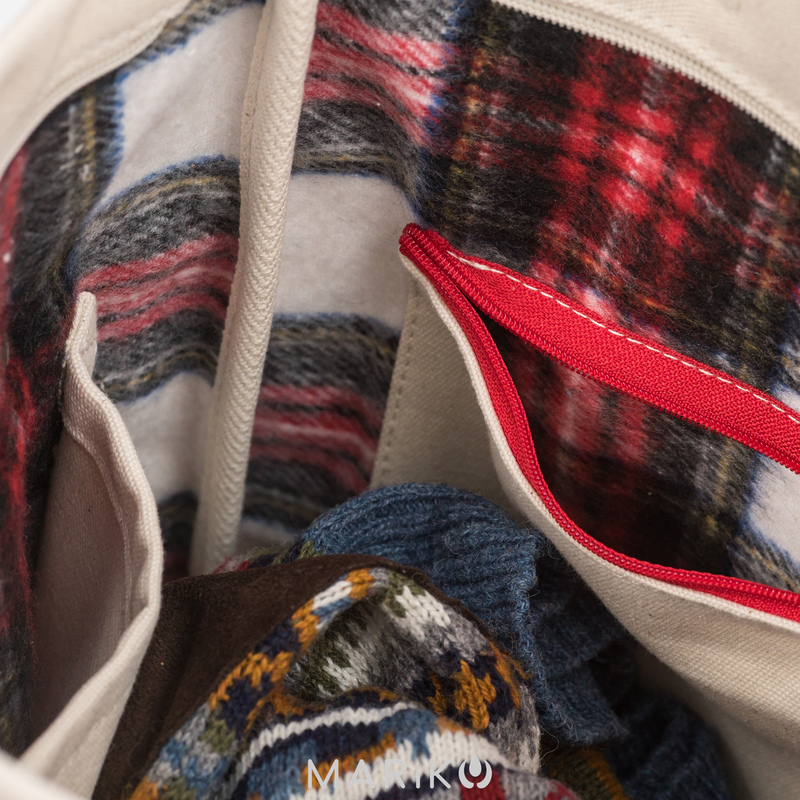 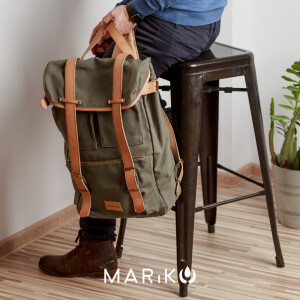 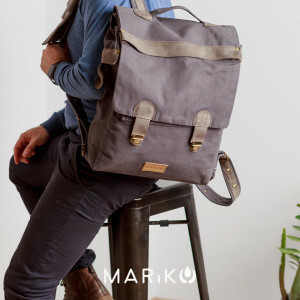 If you love wearing something that is simple, and you don't want to wear half of the office daily, it is an ideal backpack for you. 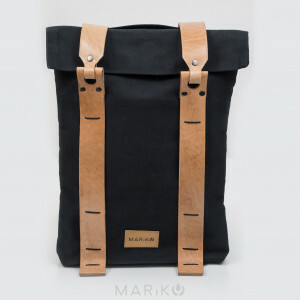 It is waterproof. You will not be in trouble if you have forgotten your umbrella at home, and it is raining. 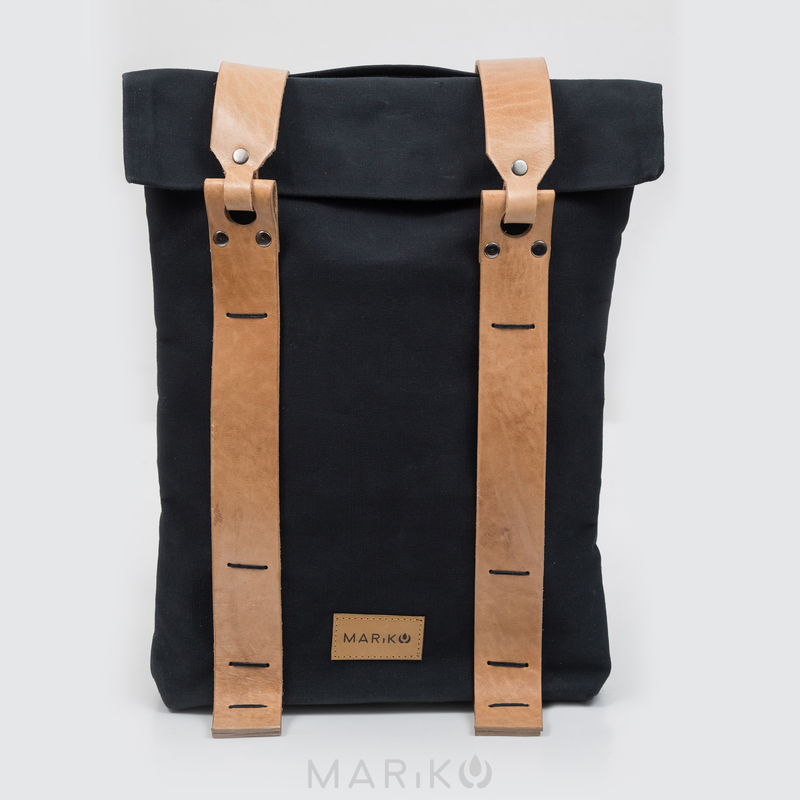 The leather parts are made of vegetable tanned leather, which means that they are only treated with natural materials. 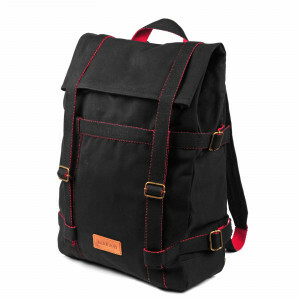 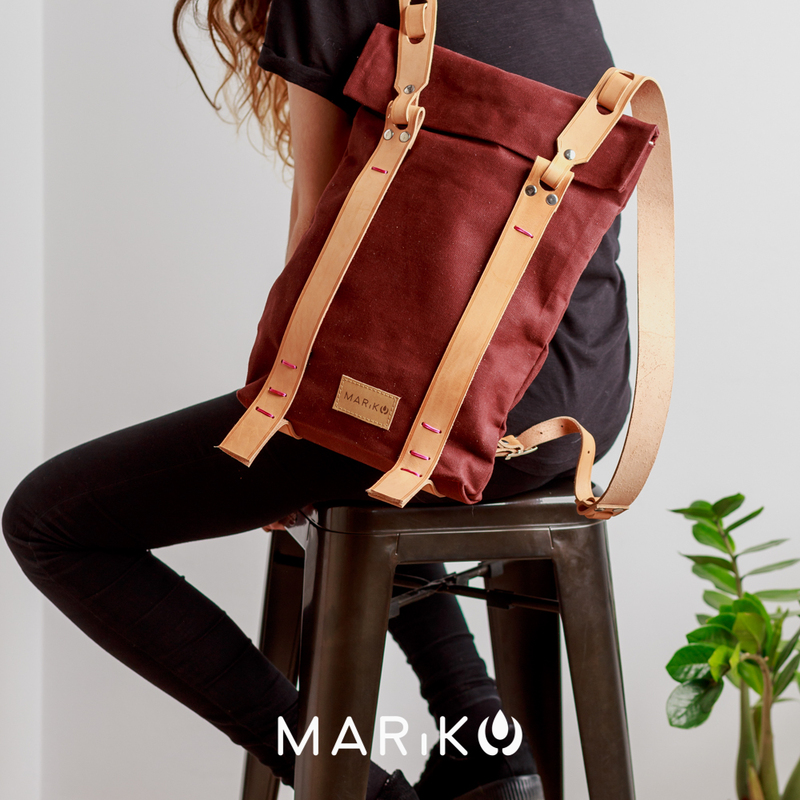 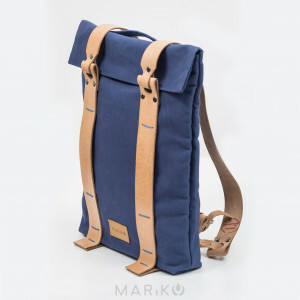 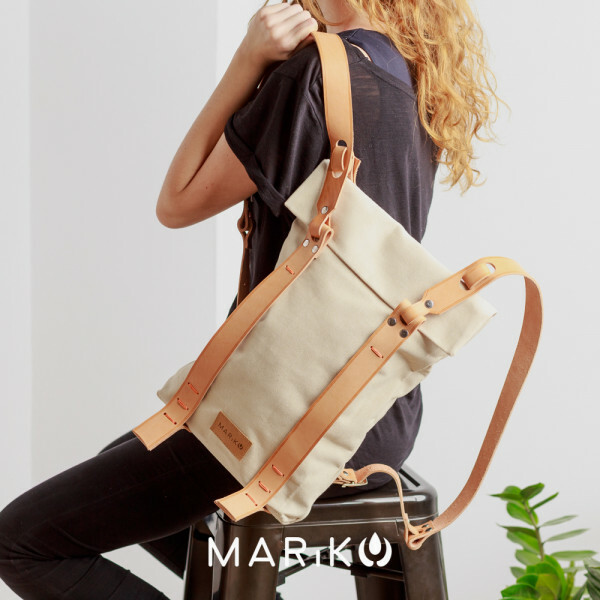 Exterior: waterproof canvas, adjustable 4cm wide leather straps, stainless steel metal parts.